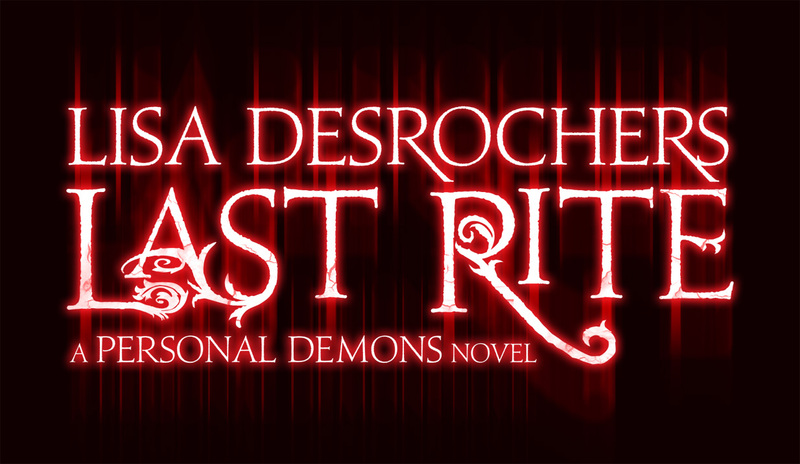 Lisa D. Writes: Personal Demons Book Three Title Reveal! Sorry! I've been away. I was working in San Diego week before last, where my computer didn't get along with the internet server at the hotel I was at, and then I was at my cabin, WAYYYY up in the mountains, out of cell or internet range. Vacation was great, but I missed you all! But, I'm back! And I have a VERY special surprise for you. Lots of you have been asking about a title for The Novel Formerly Known as Hellbent! Yes we have one. 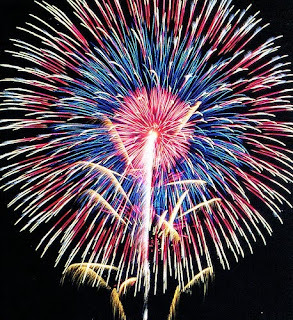 And...my fabulous critique partner, Andrea Cremer, gets the credit for coming up with it. Well, even more fun. My Art guy, Seth, over at Tor Teen has sent along title art. It's not the cover, but it's what the title will look like on the cover. I love it. Hellbent really fit this novel, but so does Last Rite. So...what do you think? Lisa! I love it. More than Hellbent I think. It has a mystical demon-y feel to it. I LOVE it! Sounds perfect to me. Because, you know, my opinion is very a very important consideration. :P He he. I love it! :D But I already told you that. Heh. It's got a very "WHAM POW" quality to it! I can't wait to see the cover (and you know read the book)! I love it. It fits right in with the first two. I love the new title! 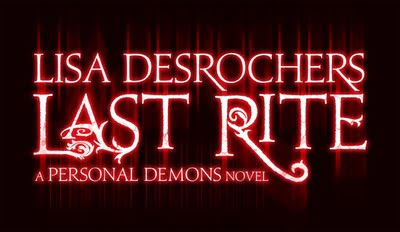 Can't wait to read Last Rite and see what happens to Luc (oh, and Frannie and Gabe and Matt too)! LOVE IT!!! can't wait to see the cover!!! I'm sure that the title has a meaning to the third novel right? And if it does, will you explain it soon? Glad to hear from you! You rock! Have to read the book first to see if title fits but honestly I like Hellbent better. Although I trust Andrea Cremer love her books.